This 1-Owner Tesla Model S P90D is in Great Shape. 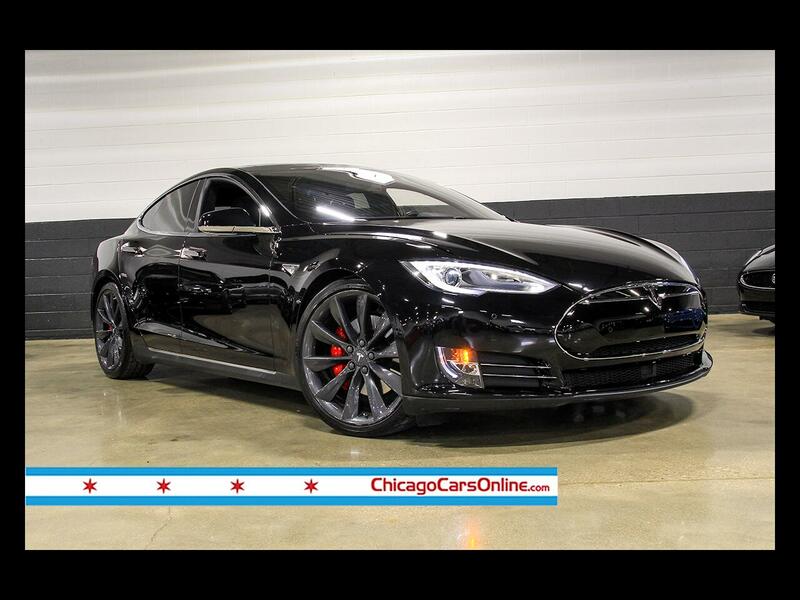 It has a lot of Desirable Options that set this Model S apart. It Drives Well and Provides a little Extra Peace of Mind with it’s AWD System! - Lane Departure Warning, Automatic Parking, Lane-Keeping Assist, Adaptive Cruise. - WiFi Hotspot Capability, HD Radio, Satellite Radio, Auxiliary Input, Hard Disk Storage. - Power Heated Front Seats, Adjustable Lumbar, Leather. - Heated Steering Wheel and Rear Seats.